Please note that if you cannot see the sign up sheet (which is right below this text) you need to ENABLE SCRIPTS (turn off no-script or adblock for this particular page, at least long enough to fill in the sheet). The link to the PDF of The Path And The Power will be found in the Welcome E-mail after you sign up so be sure to check that email! 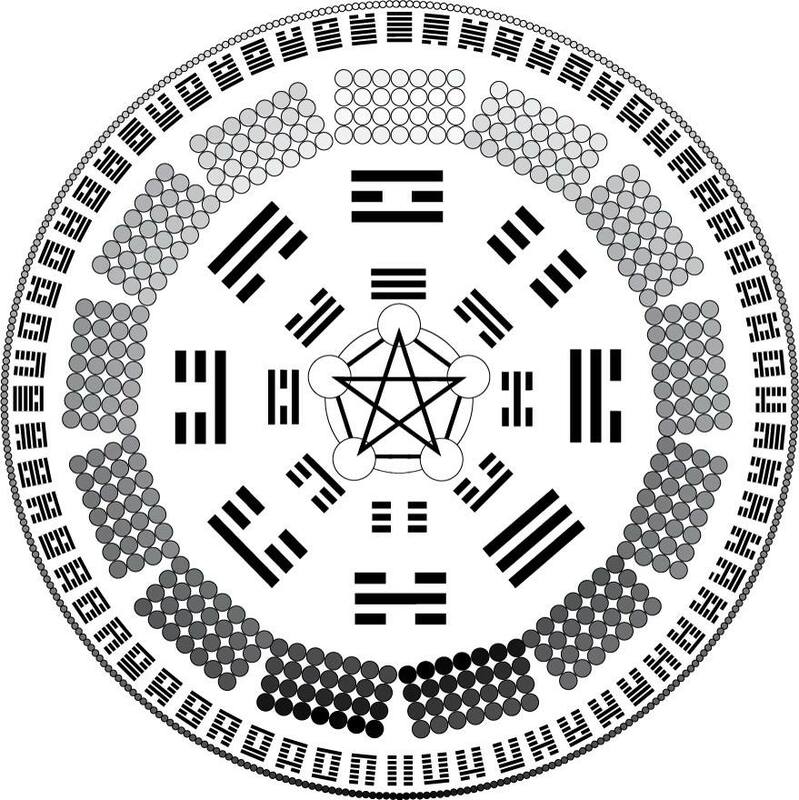 Thank you for posting on the Qigong Network. I've been studying the esoteric of many traditions for 30 years and always welcome new opportunities to delve deeper. I look forward to hearing/reading what you have to say. Thank you. 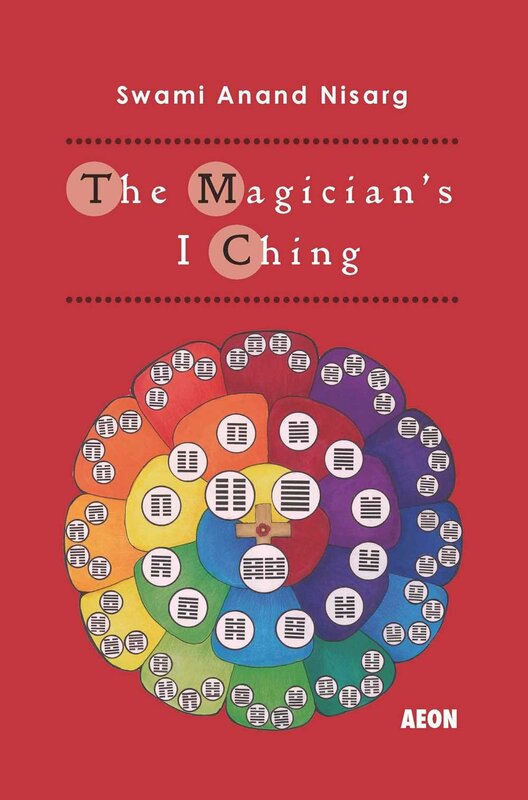 As well as signing up to the newsletter, you could also check out the Magician's I Ching Facebook Group, and subscribe to my Youtube channel. OK, I'm digging what you're putting out there. I'll go for more. The Yi Fa society is interesting, as a business owner, dad and generally busy guy I'm not sure I have the time for this. I've studied Taoist Arts for over 20 years now and I'm on the slow and steady path. Is Yi Fa for me? It could be; as the curriculum is set up to work at your own particular pace, be it slowly or quickly, and around your schedule to a certain extent. But I'd need some more information. Get in touch with me in private, and I'll send you an application. Thank you for sharing this video and a pdf of your book! I request to be signed-up for your newsletter. Thank you for your interest, Jeff: just fill out the form on this page, and you'll be signed up for the Newsletter, and get your copy of The Path & The Power. Is your Tao Te Ching (pdf) still available? If so, how may I receive a copy? No, the sign-up is in a form above. If you can't see the form, then it may be because you are using Noscript or some kind of program to prevent scripts or cookies. You need to (temporarily) whitelist this page. If you fill out the form above, you will be added to my newsletter. The newsletter will bring a welcome message, which will include a link to the free PDF!